Palm Beach Gardens is a beautiful beach town between West Palm Beach and Jupiter, Florida. With the beach only a short drive away, we know that nobody wants to spend all day inside waiting for a repair. 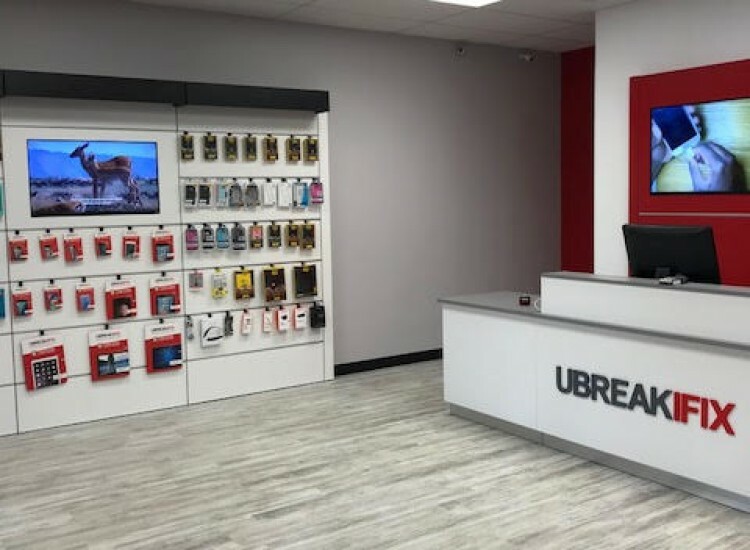 At uBreakiFix Palm Beach Gardens, our repairs are quick, easy, and they won't break the bank. 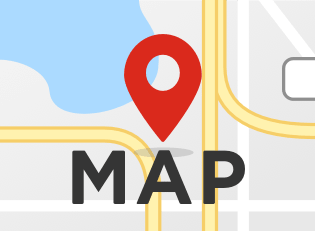 Our store is located in the Promenade Shopping Plaza, between Swampgrass Willy's and Twin Trees Pizza. We love our friendly, local clientele and the easy access our customers have from A1A. We are also only 5 minutes from a local bus stop located on Lighthouse Drive. Living so close to the beach has its perks, but water damage to your devices isn't one of them. If you forget your device in your pocket while swimming or your tablet gets caught in a rainstorm, we can save it from a watery grave. When any device gets water damage, it is important to bring it to a repair professional as soon as possible so that corrosion and short circuits can be avoided. Our water damage diagnostic and our normal repair diagnostic are both completely free. The Palm Beach Gardens uBreakiFix is located on the corner of Lighthouse Drive and A1A. 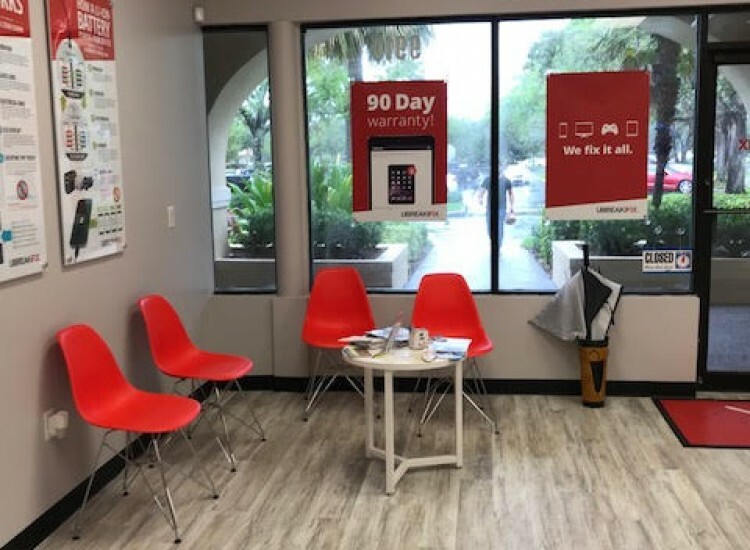 If you find yourself in our neighborhood with a broken smartphone, tablet, or computer threatening your beach plans, stop by! 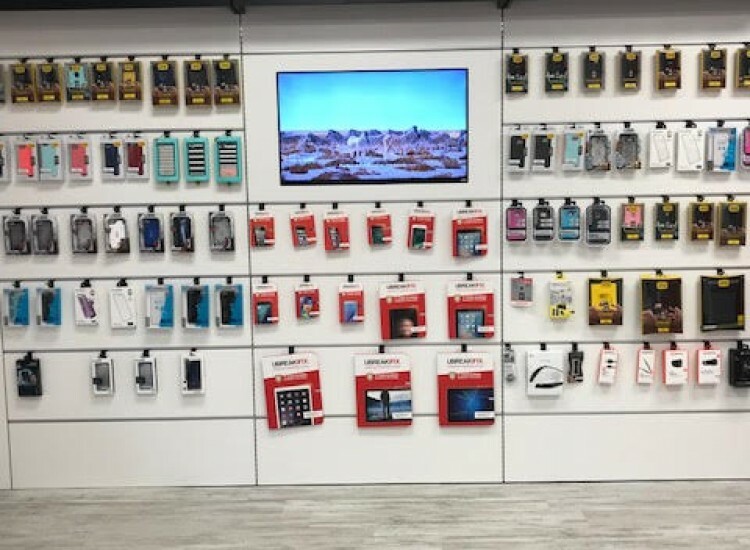 Our technicians have the tools and expertise to tackle all repairs from cracked smartphone screens to batteries that won’t hold a charge. Our standard repairs typically take under an hour to complete and all repairs are completed right in the store. 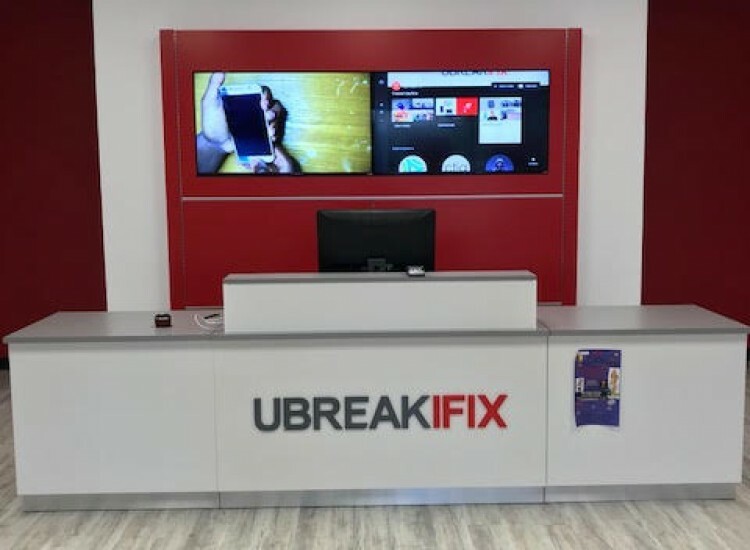 A repair at uBreakiFix Palm Beach Gardens is more affordable than purchasing a new device. So why put up with your damaged one any longer? Our prices are as low as possible but we encourage our customers to take advantage of our low price guarantee. If you can find a lower advertised price for the same repair we will happily match and beat that price by $5. We also back all of our repairs with a 90-day warranty that protects your repaired parts just in case something unexpected happens. Make an appointment or just come on by the uBreakiFix in Palm Beach Gardens today.